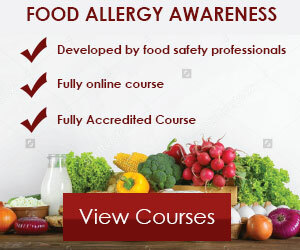 Do you or any member of your family suffer from food allergies? Do you hate the idea of eating out because of food intolerance? Or the fear of eating a forkful of food then having your skin break out in hives? If so, there’s good news for you and your family. Since the 13th of December 2014, the EU Food Information for Consumers Regulation No. 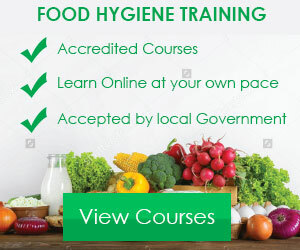 1169/2011 requires food businesses to provide allergy information on food sold unpackaged, for example catering outlets, deli’s, bakeries, sandwich shops and restaurants. Read on to learn more about the research! 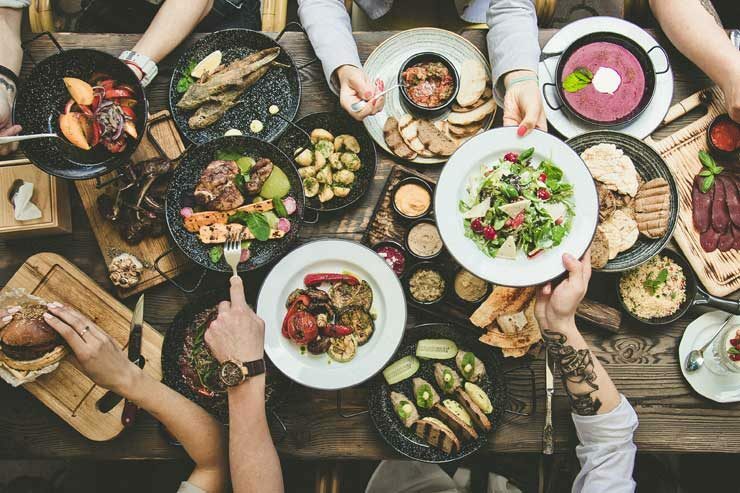 According to new research from the Food Standards Agency, people living with food allergies and intolerance’s are now a lot more confident about eating out ever since the introduction of new legislation. 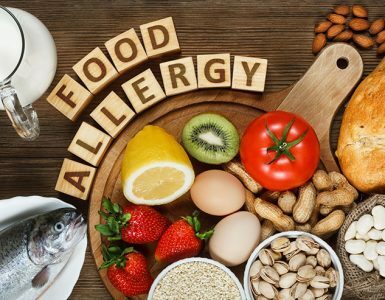 The research also indicates that these new allergen information rules have positively impacted food businesses, over two-thirds of consumers with food allergies and intolerances are now more inclined to eat out. In December 2014, the EU Food Information for Consumers Regulation (EU FIC) revolutionized the way restaurants or food businesses were required to provide allergen information to consumers. In other words, restaurants now have an obligation to tell consumers if the food they are serving contains any of the 14 food allergen ingredients. These changes were implemented to cut down the number of allergic reactions and death in the UK, precisely when hospital admissions relating to allergies increased by 87% between 2002 and 2014. A significant amount of admissions and unnecessary deaths were as a result of providing false information about allergenic ingredients in food when eating out. 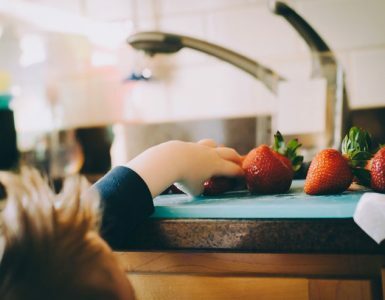 To get a better understanding of this change, the FSA, alongside Allergy UK and Coeliac UK undertook a detailed research on a representative sample of people suffering from food allergy and intolerance in the UK. The study which was carried out by Researchers at the University of Bath focused on consumer attitudes towards eating out both before and after the implementation of the EU FIC. 70% of the customers said they felt more confident about asking restaurant staff for allergen information. Also, food allergic and intolerant customers said that their trust and confidence in allergen information have made them more open to dining out on a regular basis. Moreover, they said that they are more likely to return to and recommend restaurants or diners with staff that was helpful and knowledgeable about their food allergies and intolerances. Note: A 2015 study by the Food Allergy Training Consultancy indicated that more than a third of people with allergies found that menu information was confusing and only 10% felt confident about eating out. There’s no doubt that getting this right can mean big business for restaurants and eateries in the UK. Why? Well, it’s primarily because over 2 million people are living with food allergy and an estimated 600,000 people are suffering from coeliac disease. Even the Chairman of the FSA, Heather Hancock have explained that good allergen information is great for business. She said: “Everyone should be able to trust their food. When people live with a food allergy or intolerance that can make them really ill or be life-threatening, that trust becomes critical. This new research shows that many food businesses have a good understanding of the allergen information rules, with the result that consumers trust them and feel confident that they’ll be safe when eating out. I’m delighted that we’ve been able to work with food businesses to make such a difference, improving public health and enhancing choice and confidence for millions. Some, often smaller, food businesses haven’t got on top of providing allergen information yet. I hope this research helps them see the importance of meeting their obligations and the benefits it delivers. Is it Safe to Cook Meat From Frozen?